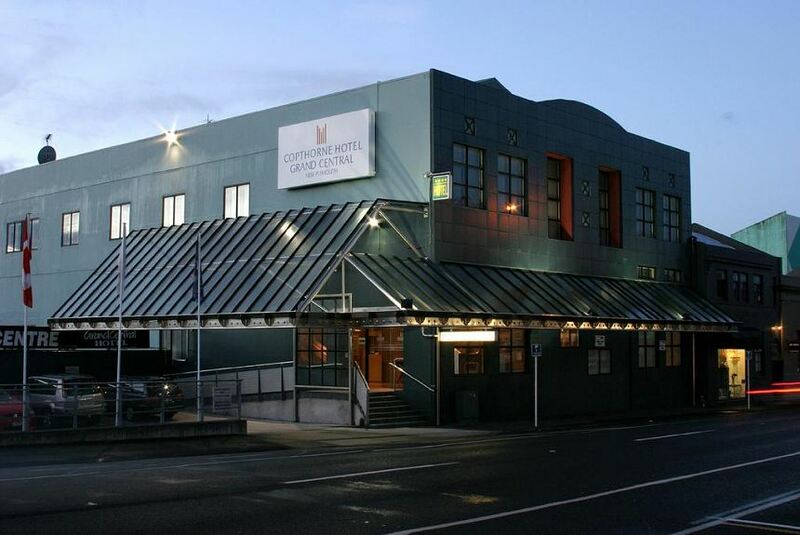 Copthorne Hotel Grand Central is located in the heart of New Plymouth. The hotel is 15 to 20 minutes drive from the airport and 30 minutes drive from Mount Taranaki. Guests enjoy free unlimited WiFi. A range of spacious guest rooms and suites are available, some with spa baths or walk in showers. All rooms have cable TV with 52 plus Sky TV channels plus all sky sports and sky movies to select from. All rooms have minibars (charges apply) and free tea and coffee available to enjoy. Our GCR restaurant is open for breakfast Monday until Friday, 6:30 to 9:30 and Saturday to Sunday 7:00 to 10:00. Dinner is open Monday to Saturday 17:00 to 21:00, closed every Sunday evening and all public holidays. There is a continental buffet breakfast available every morning along with the a la Carte menu.